Dantrolene could be a new therapeutic agent to improve neurological function and disease symptoms in neuropathic Gaucher disease (nGD), according to a collaborative research study developed on a mice model and led by Cincinnati Children’s Hospital Medical Center. The study, “Modulating ryanodine receptors with dantrolene attenuates neuronopathic phenotype in Gaucher disease mice,” was published in Human Molecular Genetics. GD, affecting about 1 in every 57,000 live births, is a genetic condition characterized by defective glucocerebrosidase, an enzyme responsible for the breakdown of certain lipids called glucocerebroside. The buildup of the lipid substrate leads to signs of neurological malfunction in patients with certain grades of GD (type II and III), known as neuronopathic Gaucher disease (nGD). Previous studies have suggested the involvement of multiple pathways, including disrupted calcium release from the intracellular calcium channels known as ryanodine receptors (Ryrs). As there are no effective therapeutic agents for nGD, researchers in this study wanted to investigate if Ryrs might be therapeutic targets for nGD. For that, they created a mice model of nGD by inhibiting the enzyme glucocerebrosidase. The scientists then used a substance called dantrolene, proven to improve neuronal function in various neurodegenerative diseases like Huntington’s disease and Alzheimer’s disease, to block the intracellular calcium release through Ryrs, and test the possibility of using this compound as a novel therapeutic approach to prevent neuronal dysfunction in nGD. The results suggested that dantrolene mediates calcium release through Ryrs receptors. The treatment of the mice with dantrolene delayed neurological malfunction and extended survival. 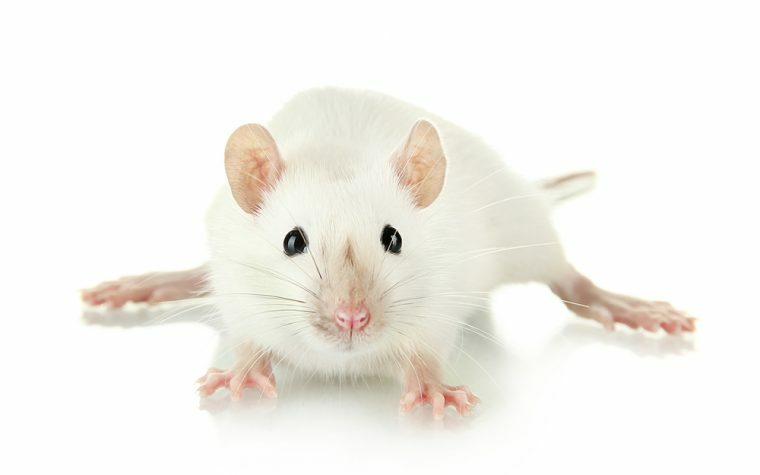 When compared to untreated mice, administration of dantrolene showed several outstanding advantages, including significant improvement in movement of the limbs, reduced levels of antibodies indicative of lower inflammation, improved energy production, and decreased inflammation in the brain. Other data revealed that dantrolene induced a partial normalization and regulation of Ryrs calcium channels, as well as levels of other enzymes involved in the calcium release pathway and neurological function. “This study highlights a profound pathogenic role for Ryrs in nGD and supports a novel strategy to preserve calcium homeostasis in the early stages of nGD and thereby slow disease progression,” the researchers wrote. “This study suggests that calcium-signaling stabilization, e.g. with dantrolene, could be a potential disease-modifying therapy for nGD,” they concluded. Tagged calcium channel, dantrolene, drug target, Glucocerebrosidase, neurological function, nGD, ryanodine receptors, Ryrs.